Moving to a new country is undoubtedly an overwhelming experience, and while looking for a place to live and adjusting to a new job and lifestyle will be taking up most of your time at the start of your move, do remember to begin thinking about your options for managing your finances. As an expat, you may soon find your banking needs to grow. Back in your home country, you may be used to only managing one account, but life as an expat calls for multiple banking outlets. After the big move abroad, many expats find themselves managing income from a local account, maintaining a savings account, conducting international money transfers, and keeping an offshore bank account, but your needs may vary depending on your banking preferences and country of residence. Make your move easier by identifying your banking needs and learning these essential banking options for expats. First things first, do yourself a favor and open a new bank account in your new country of residence. Using a local bank account to manage your income and make deposits and withdrawals is easier using a local account and lets you avoid ATM fees that are typically charged when making transactions from foreign accounts. Before moving money from your home country account into your new account, make sure to keep an eye on any fluctuations in the local currency. If the value of the currency in your new country of residence is trending downward, you may want to avoid moving a large amount of money into your new account as you could lose money in the long run. After moving abroad, you should still maintain your bank account back home. Having a bank account in your home country makes it easier to pay bills, send checks, and maintain a good credit score in your country or origin. You may need to change the address to a friend or relative’s address (who still lives in your home country) and change your account settings to have your bank statements accessible online. In addition, sending money abroad to your home account may help you avoid certain taxation based on your country. For non-resident Indians who are looking for home country bank accounts should open NRI bank accounts rather than having a regular savings account in India. Refer to this article to learn more about opening an NRI bank account. Most banking is done online these days anyways, but do take advantage of the benefits that online banking has to offer. 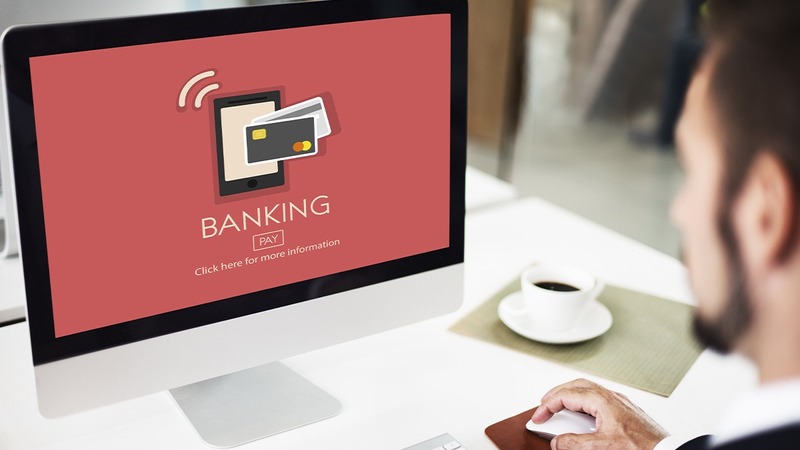 Online banking helps you avoid going to your local bank in person for many simple banking tasks, which is especially helpful if you have trouble communicating in the local language. Opt for online banking options, such as online or mobile check deposits and checking your balance. Offshore banking may be helpful for some expats whose new country of residence is not in a stable financial state, whose local currency is unpredictable, or how has had a history of political turmoil. In such cases, an offshore bank account may be a good idea. Offshore banking offers better security and tax efficiency than local banks and keeps your money in one, stable location so you can move around the world while keeping your savings in one place. Whichever banking options you decide to use while living abroad as an expat, be sure to make your choices wisely, including when sending money internationally to friends or relatives back in your home country. Keep in mind things like exchange rate, currency fluctuations, and transaction fees so that you get the best value for your dollar.